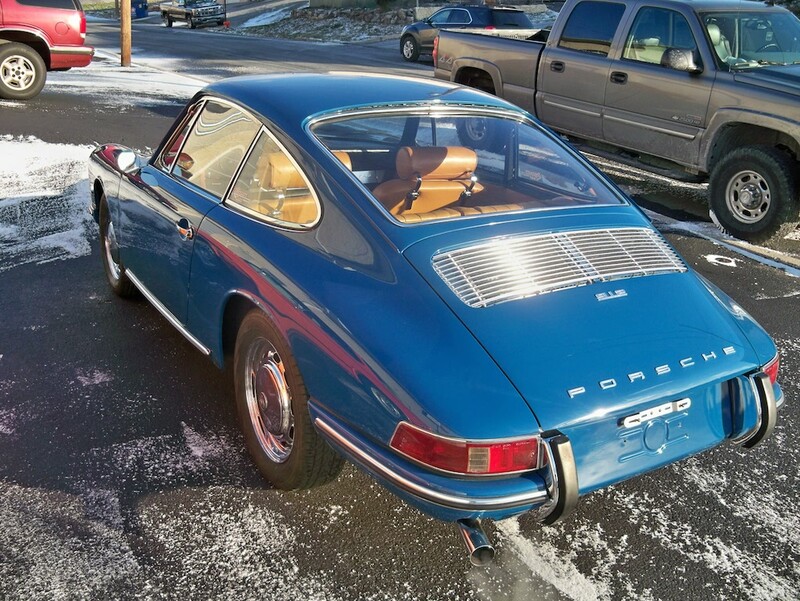 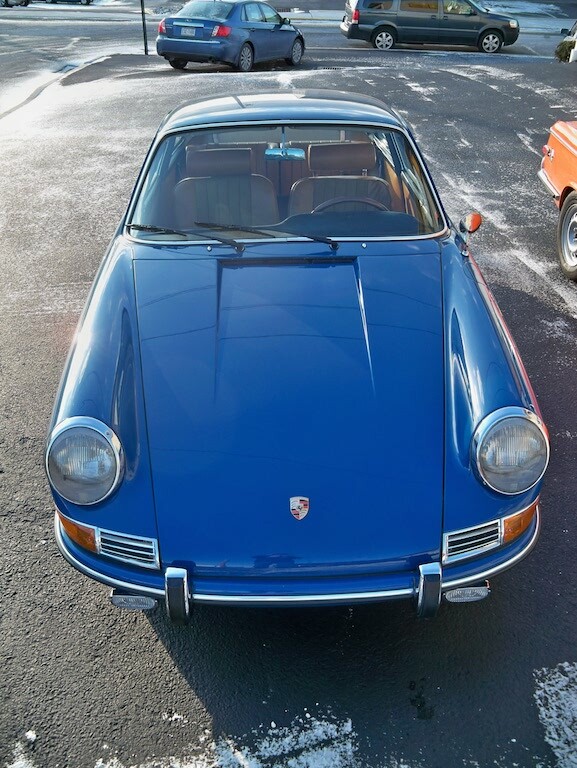 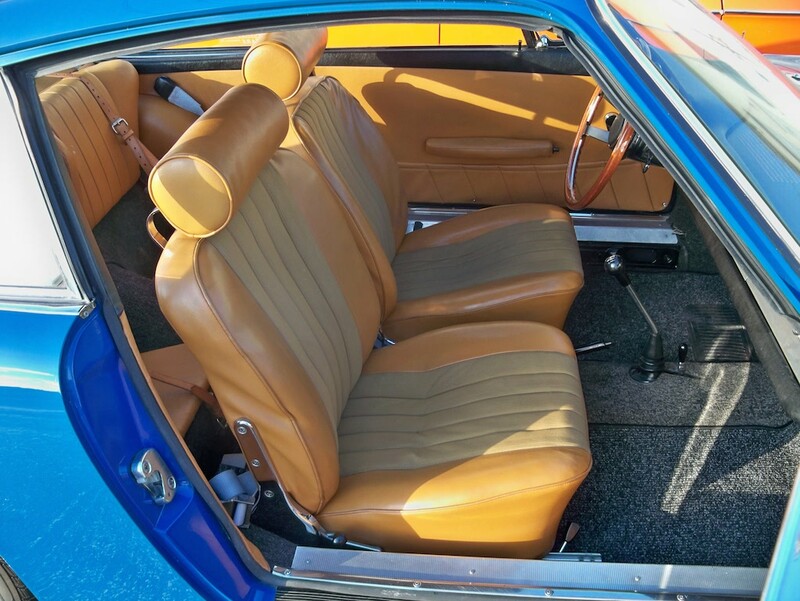 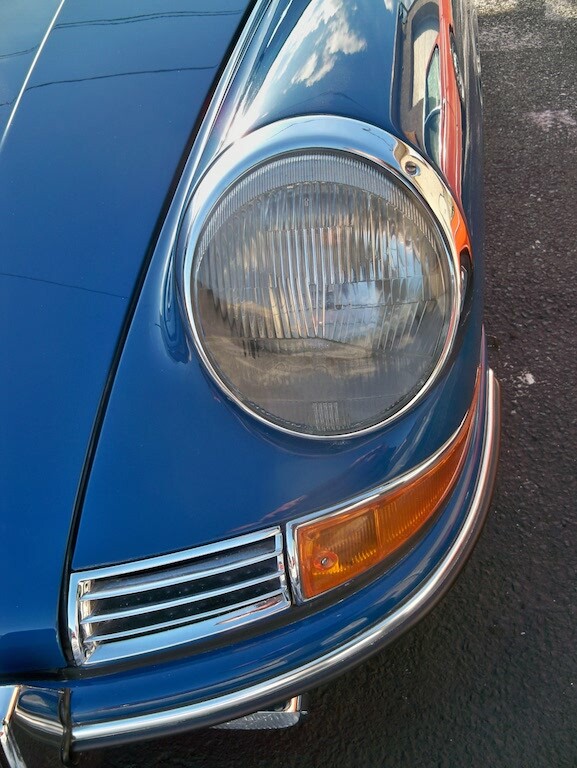 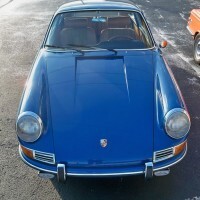 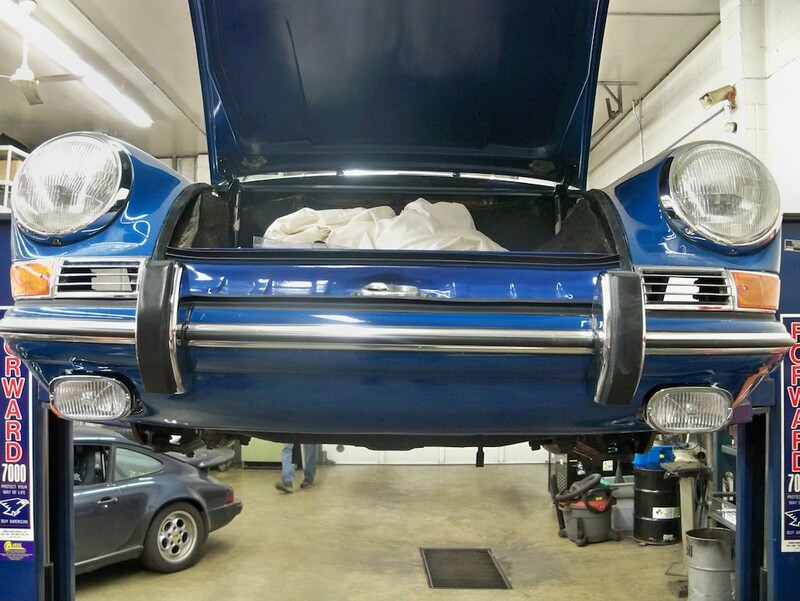 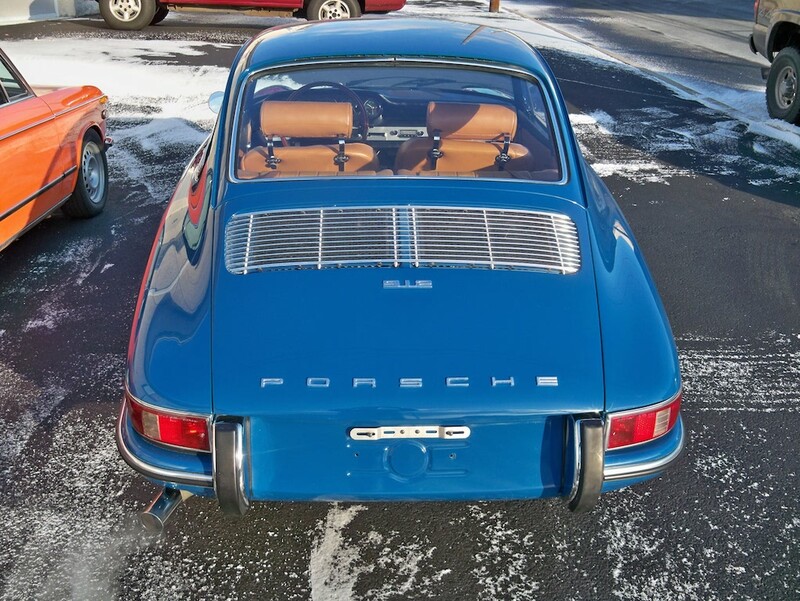 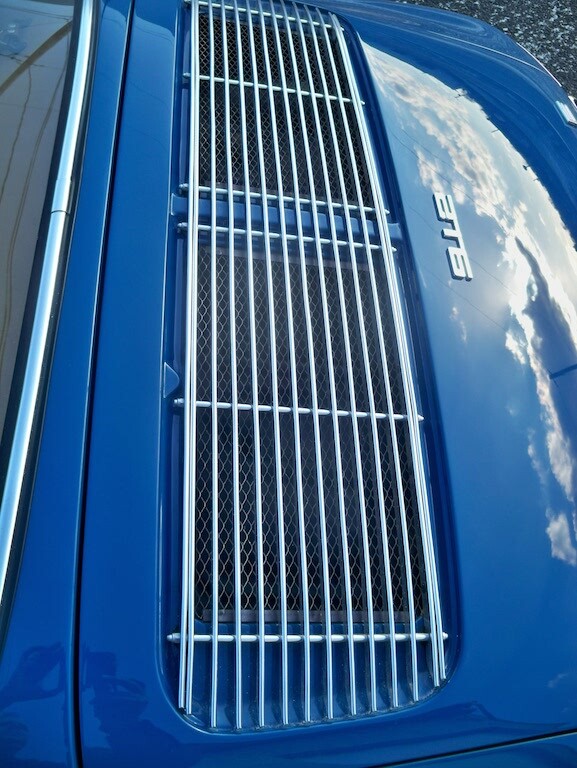 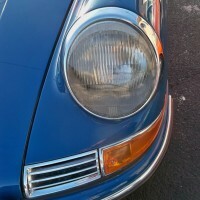 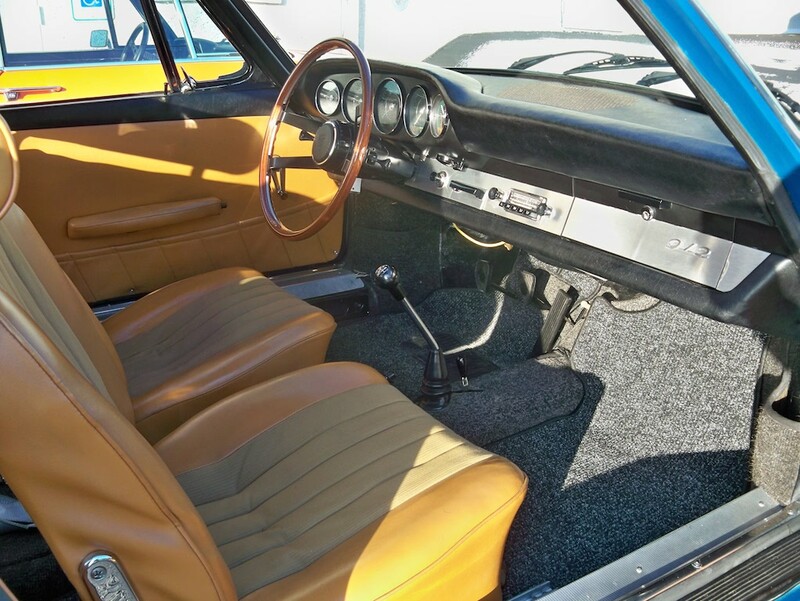 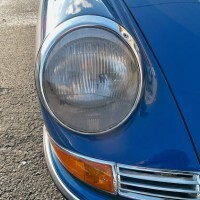 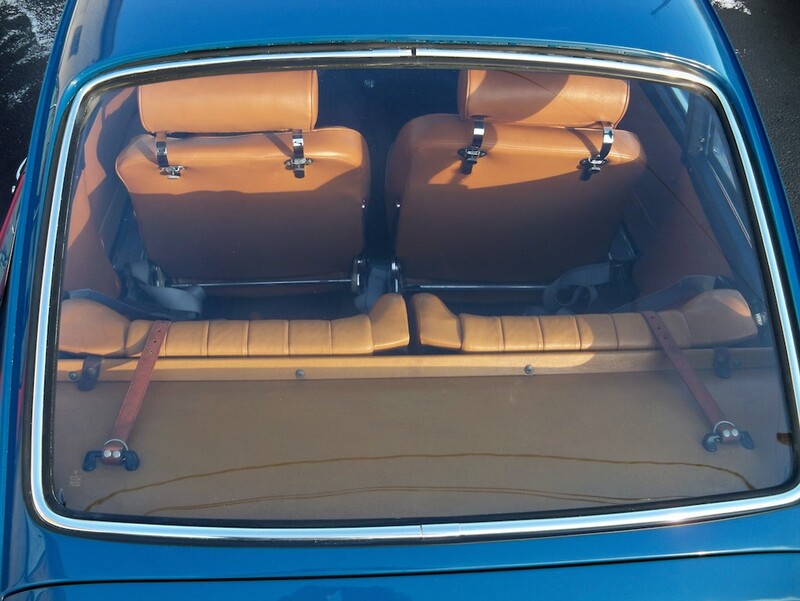 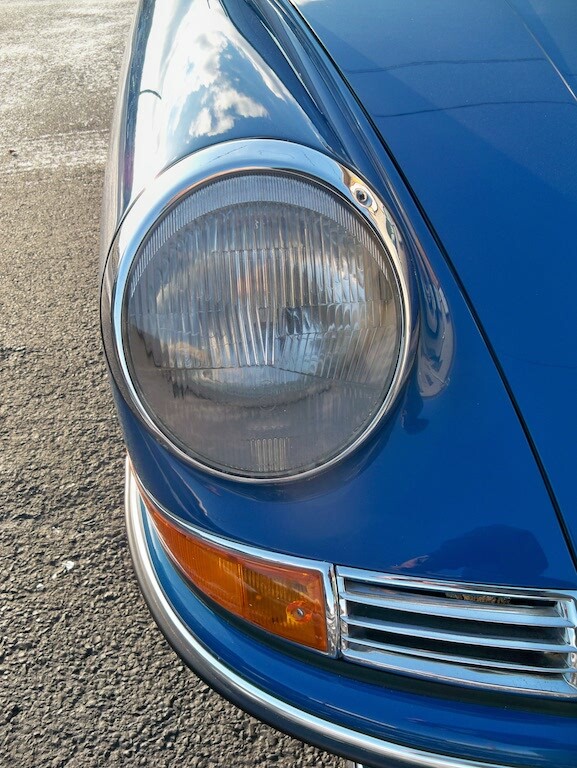 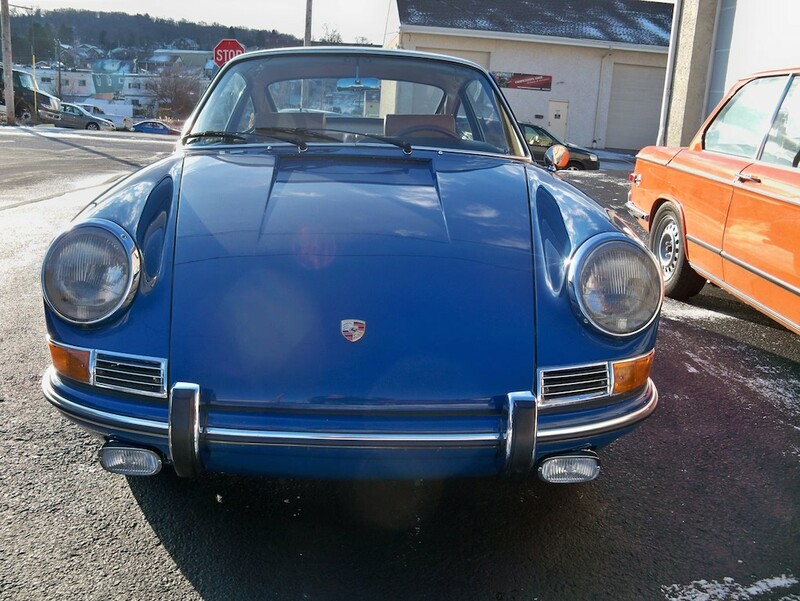 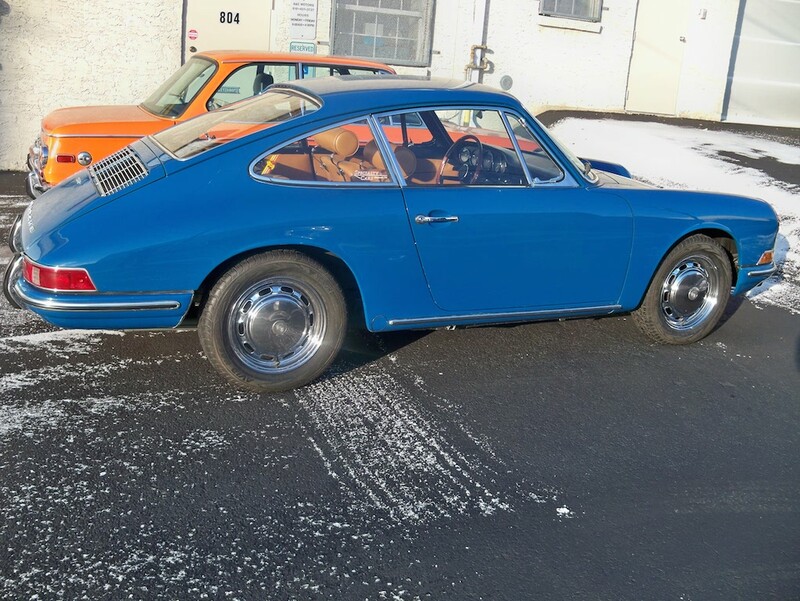 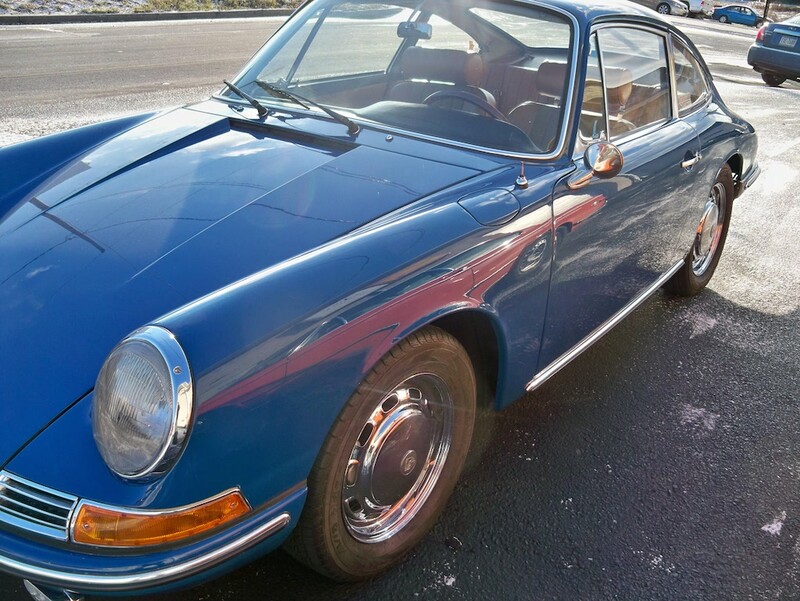 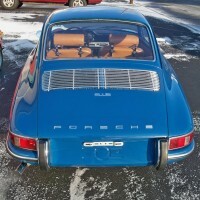 1966 Porsche 912 European delivery in Gulf Blue with brown leatherette interior, 5-speed transmission and 57,200 kilometers (35,600 miles). 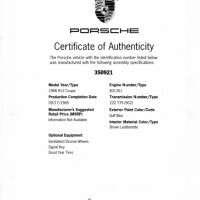 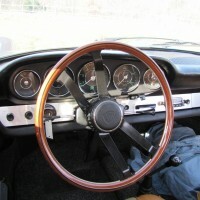 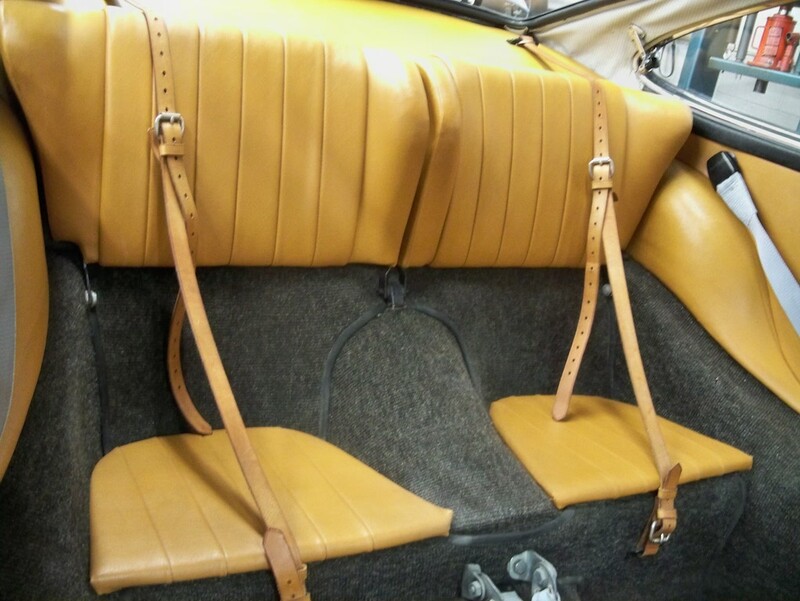 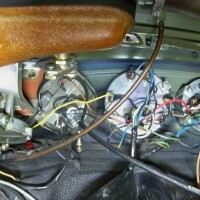 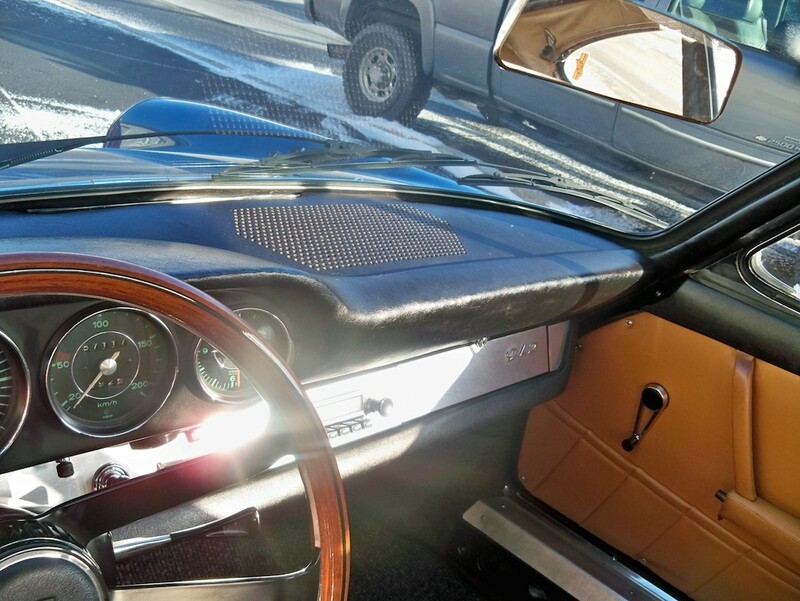 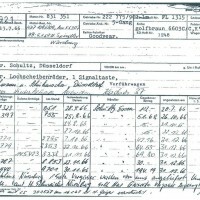 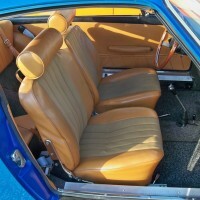 Documentation on the car includes service records and repairs from February of 1973 until present, along with the factory Kardex and COA. 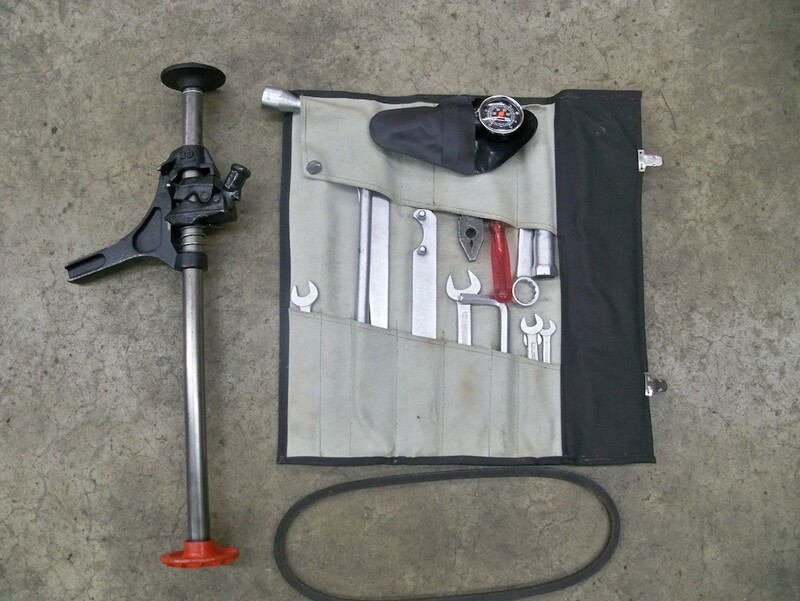 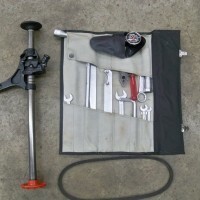 Original complete tool kit, owners manual and five chrome 7/65, 8/65 factory steel wheels. 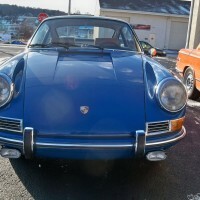 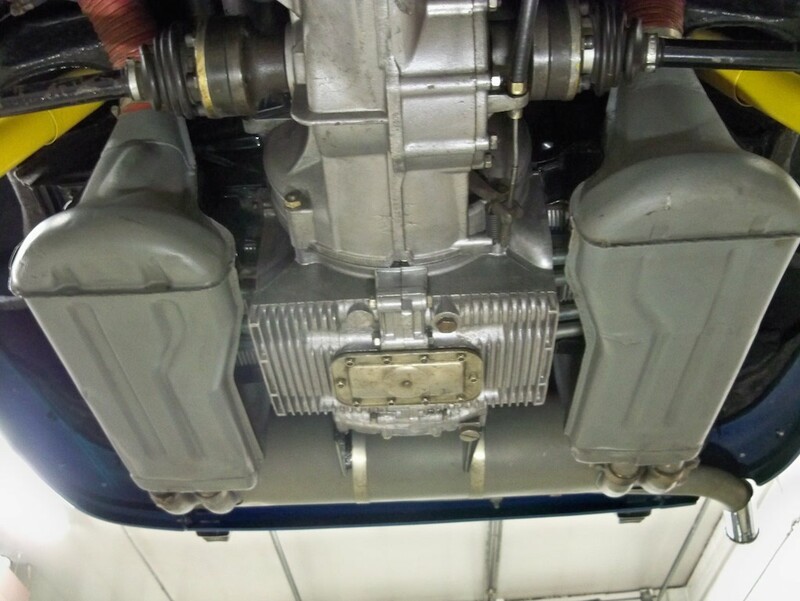 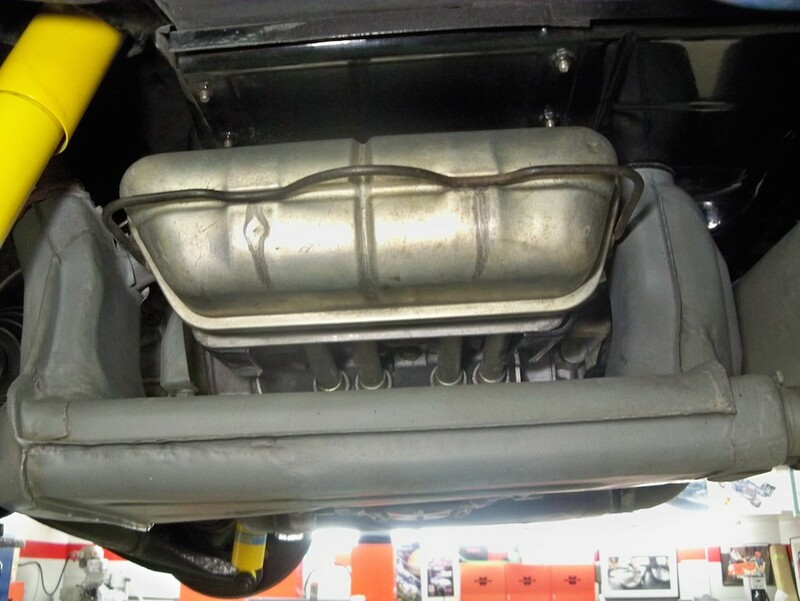 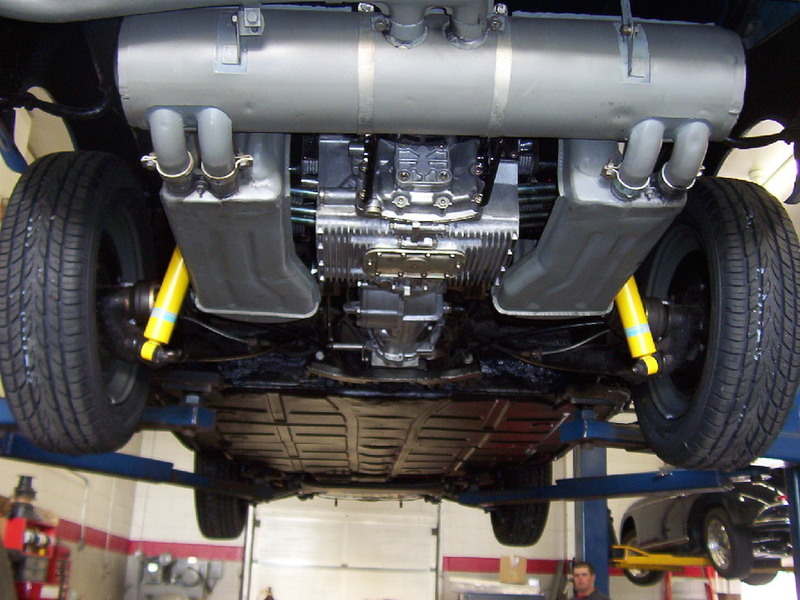 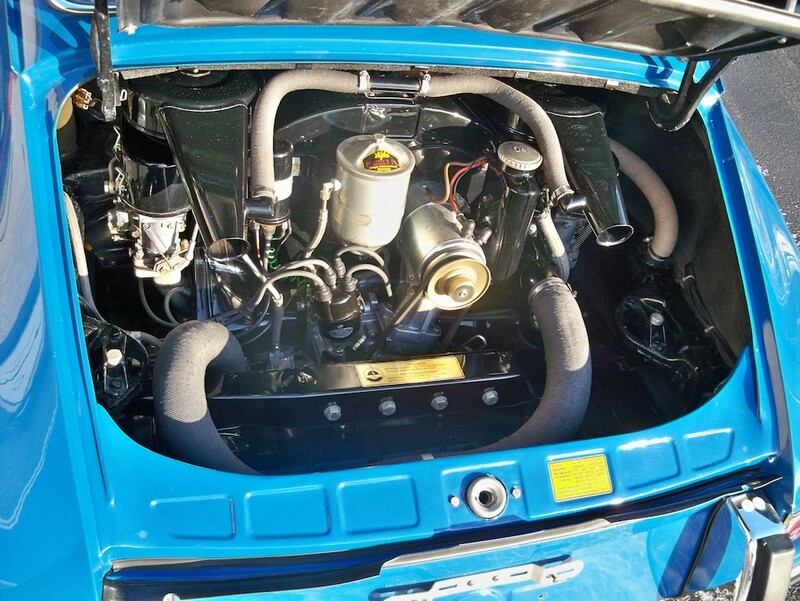 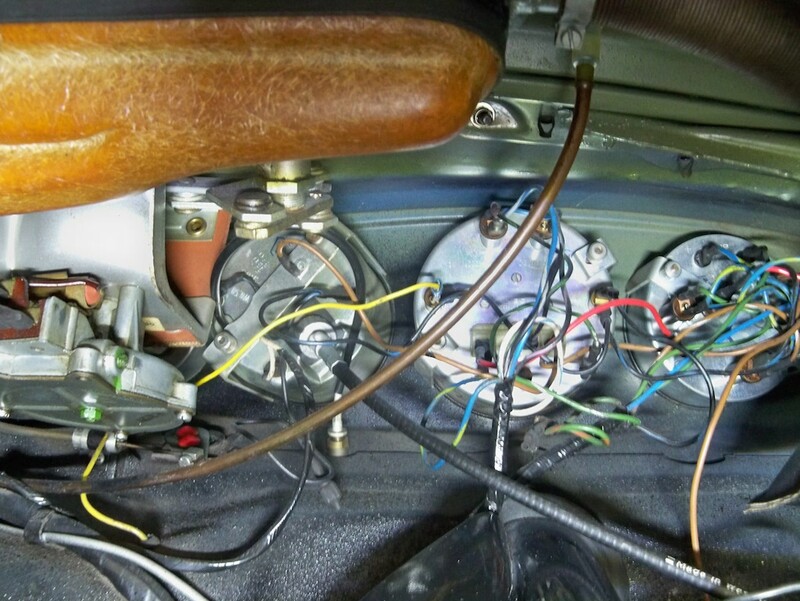 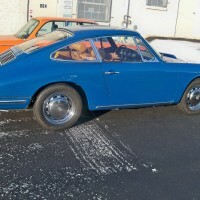 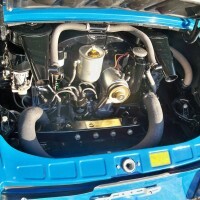 The engine, transmission, carburetors and brake system were all fully rebuilt by Specialty Cars of Allentown, Pa 1,800 miles ago, in March of 2007 when the car had 54,218 kilometers. 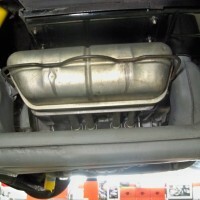 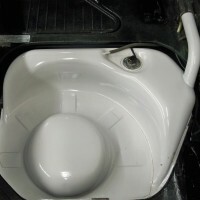 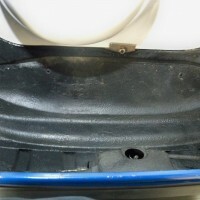 The original fuel tank was restored at this time as well. 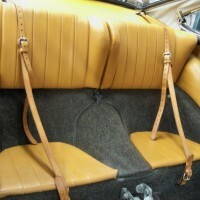 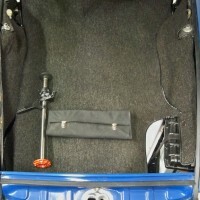 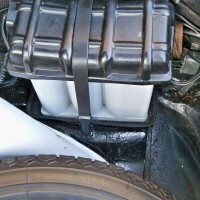 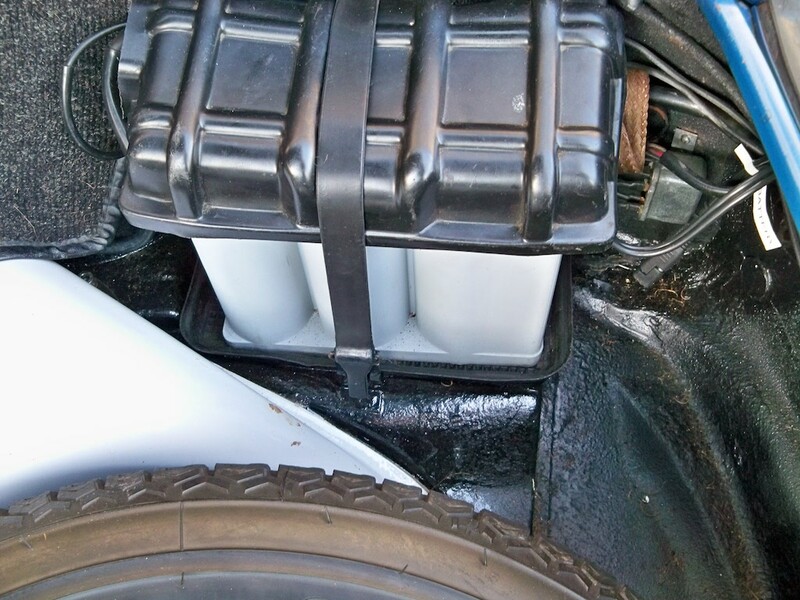 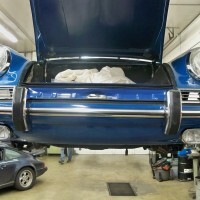 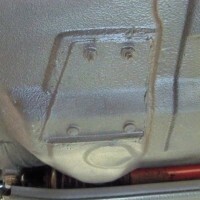 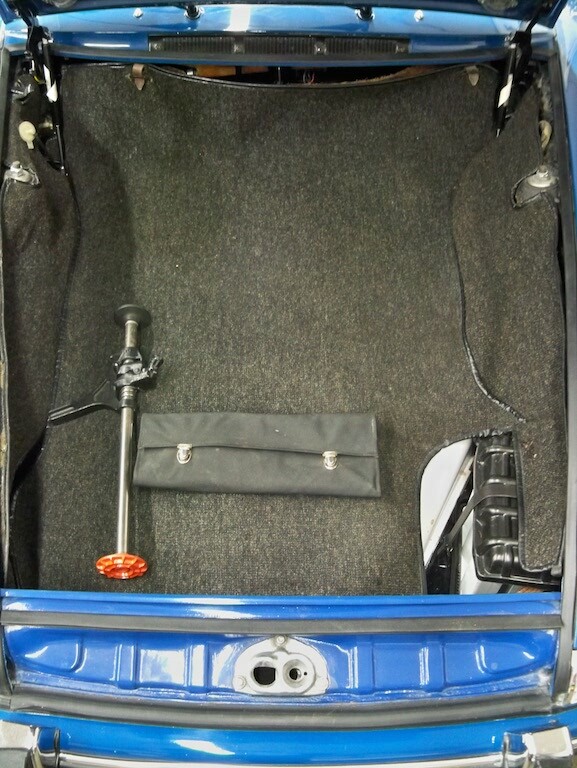 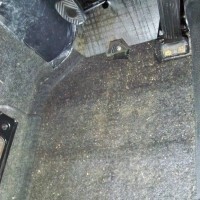 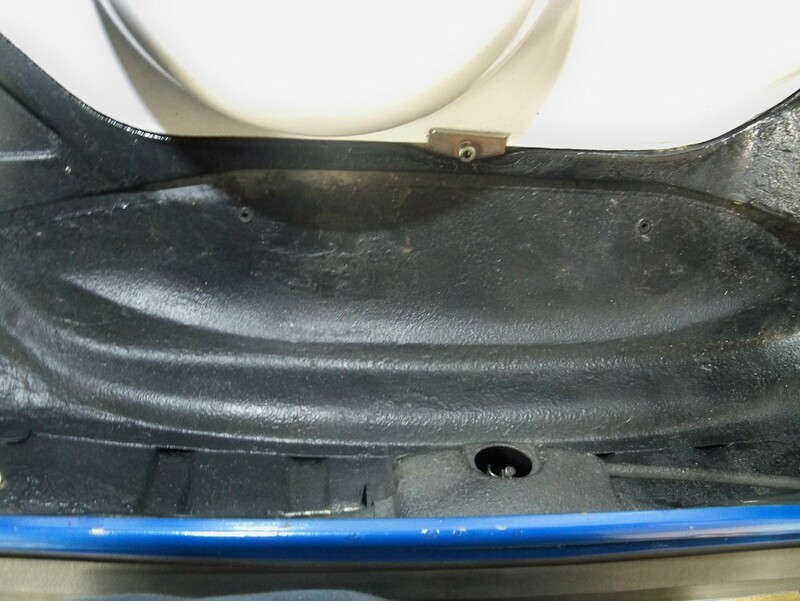 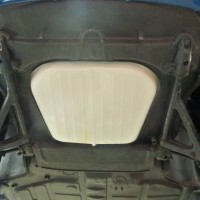 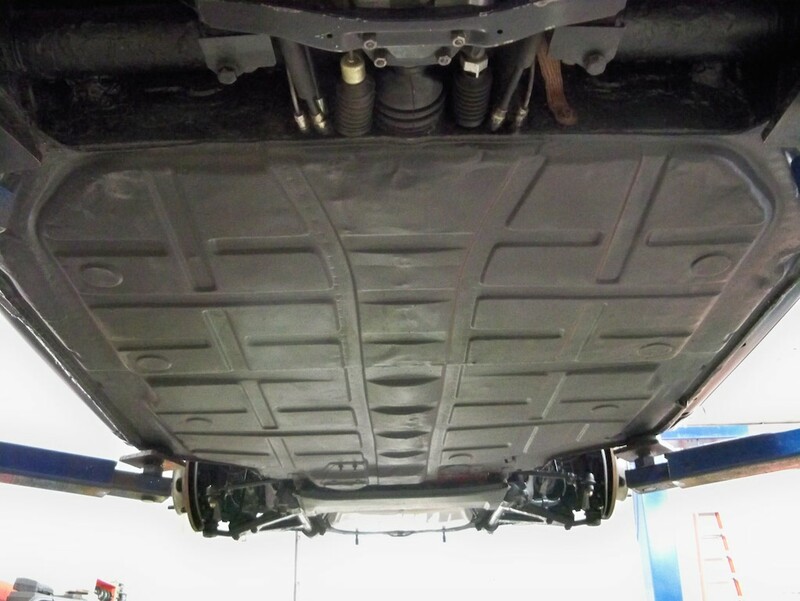 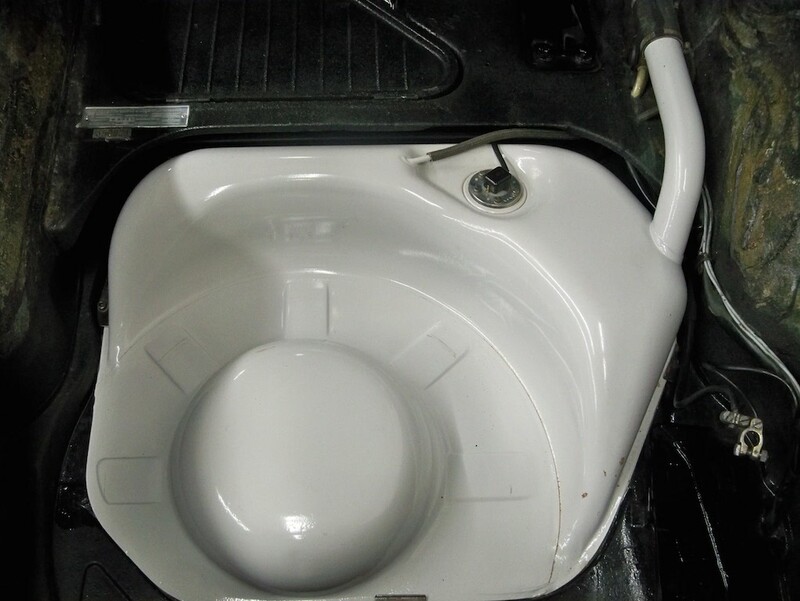 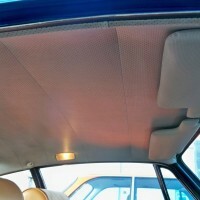 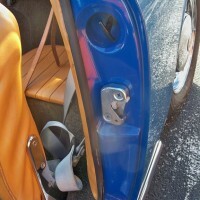 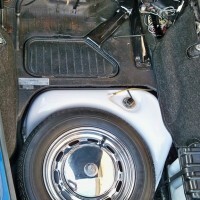 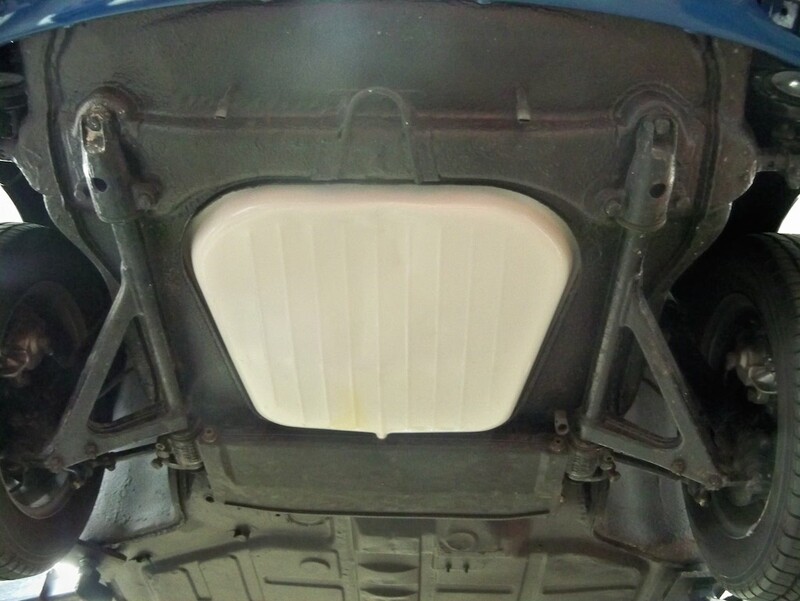 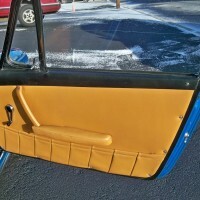 All body panels are original; floor pans, battery and front trunk area, all suspension mounting points, doors, trunk etc. 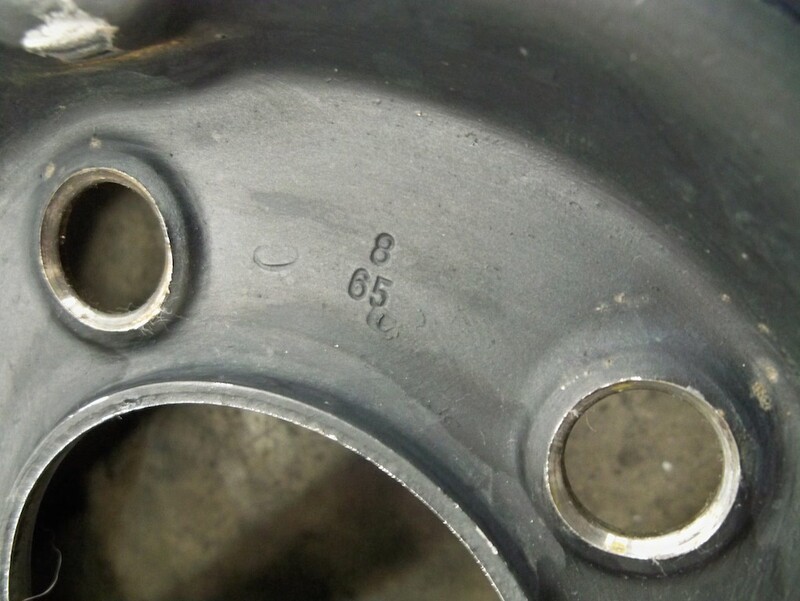 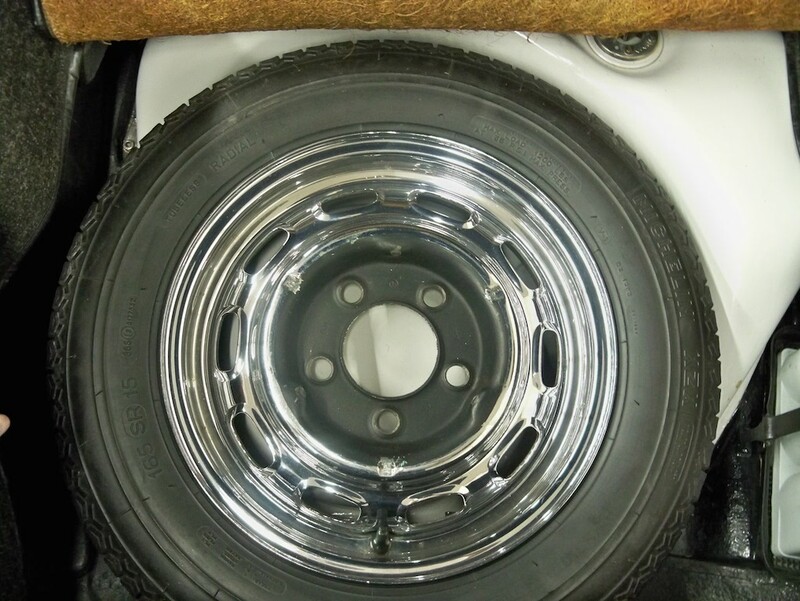 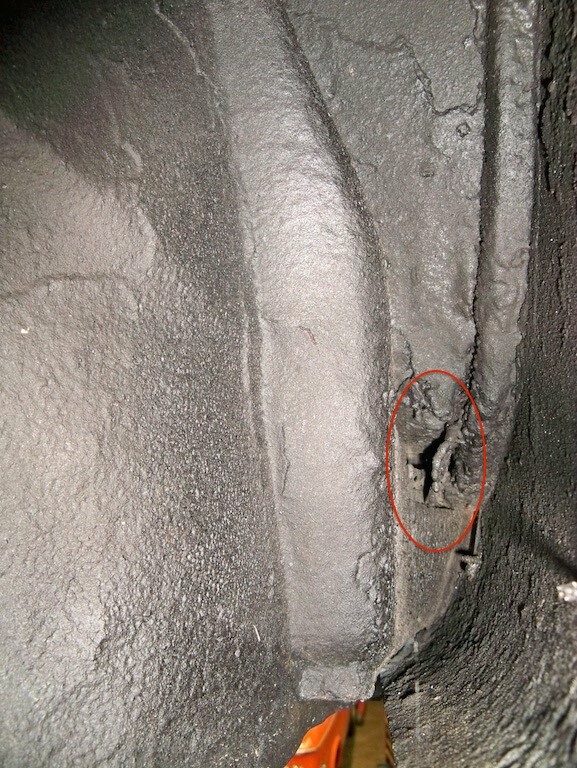 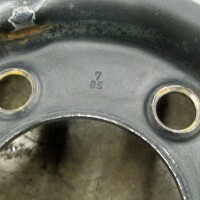 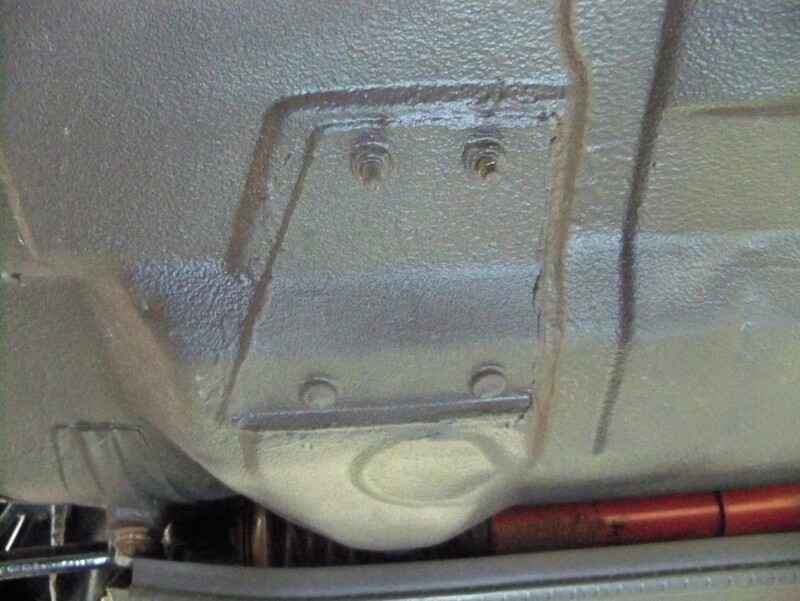 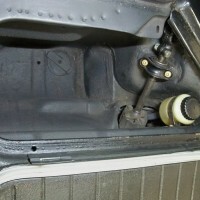 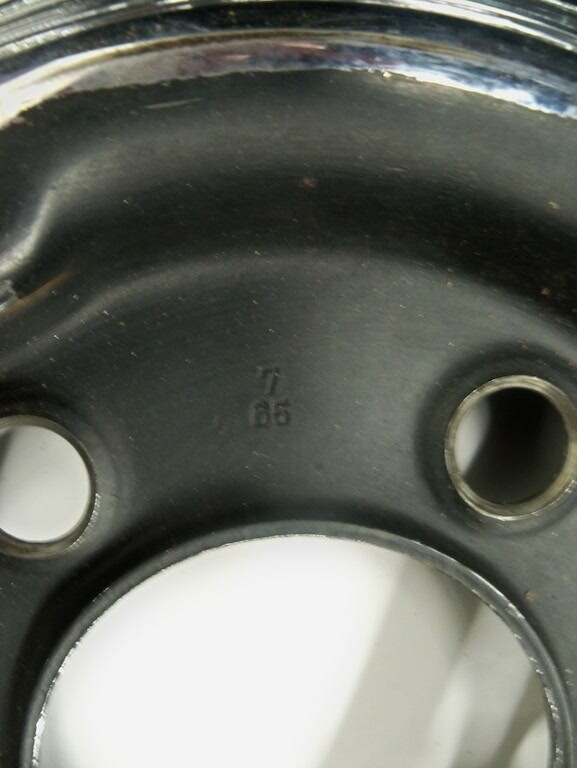 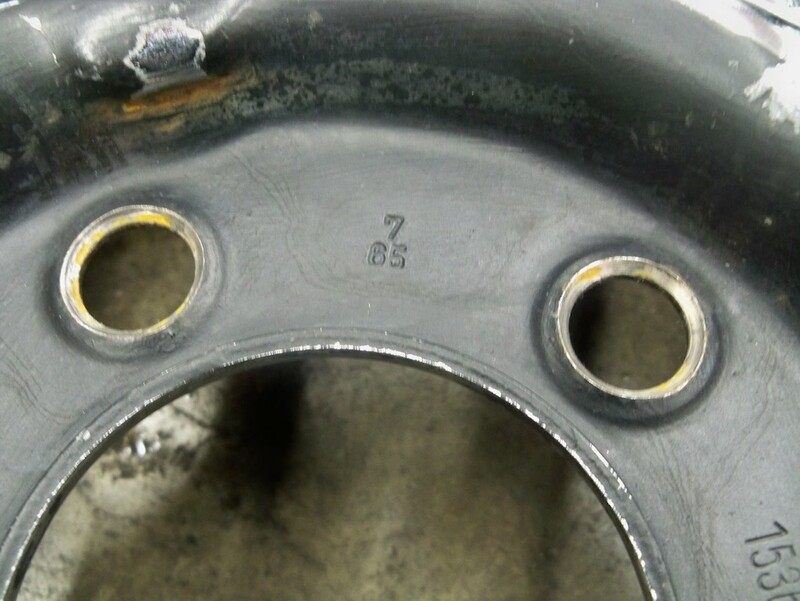 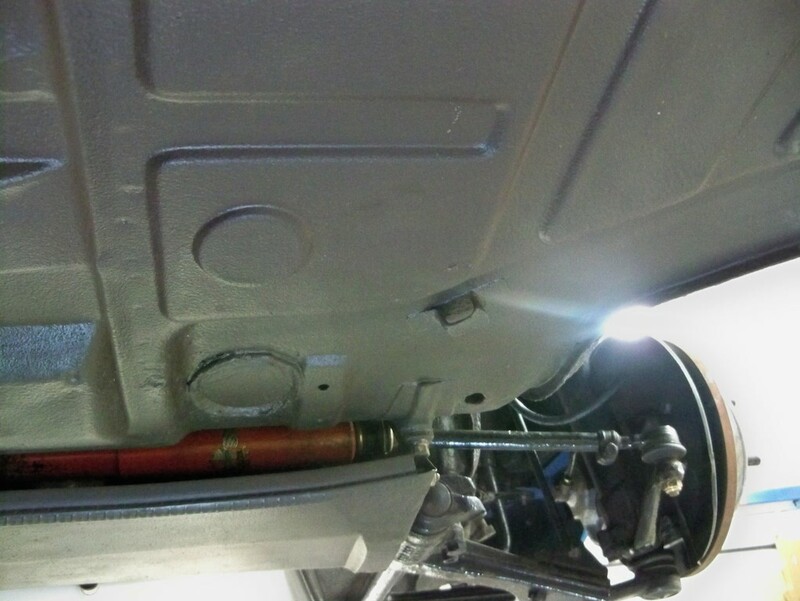 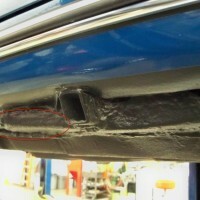 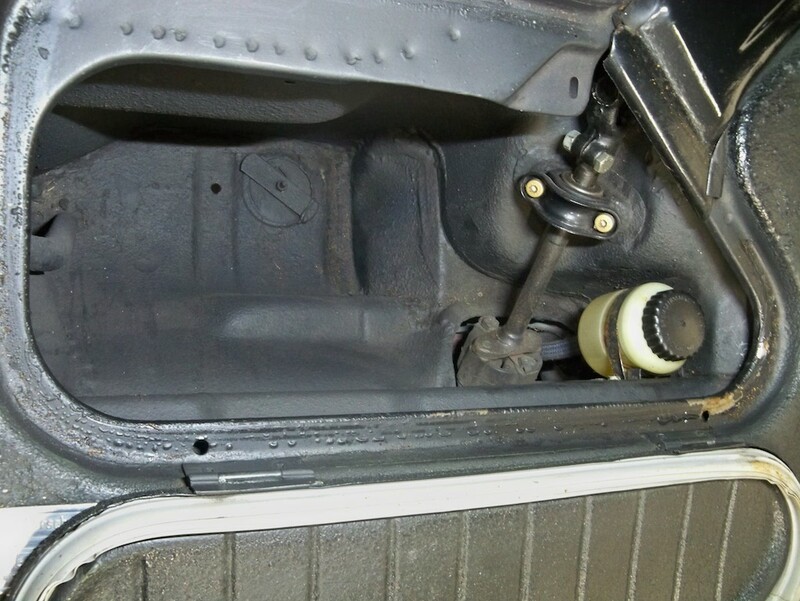 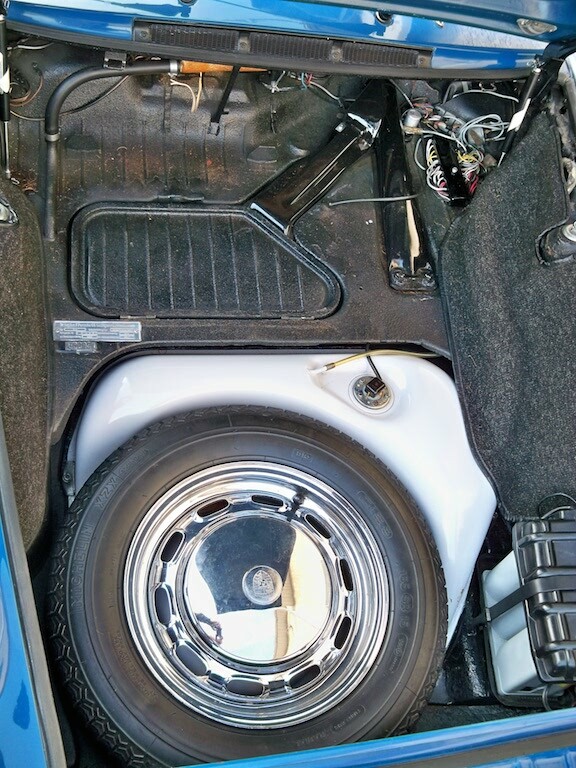 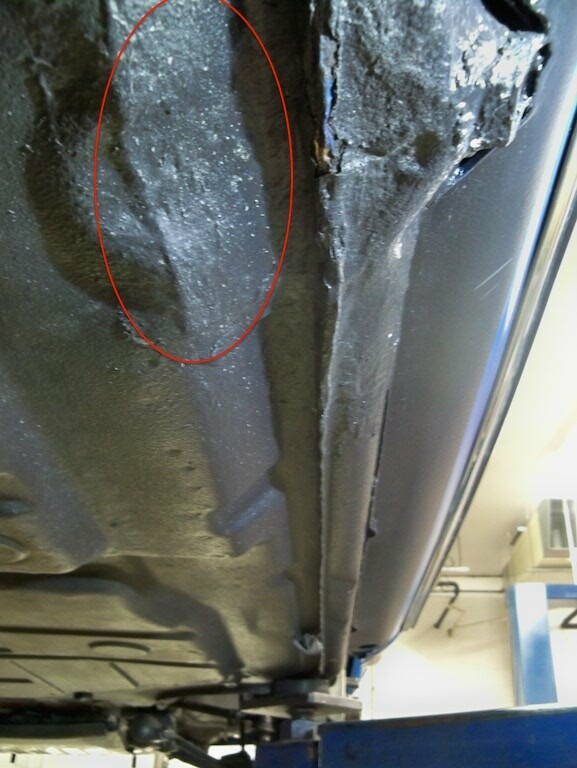 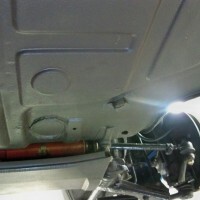 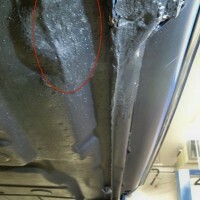 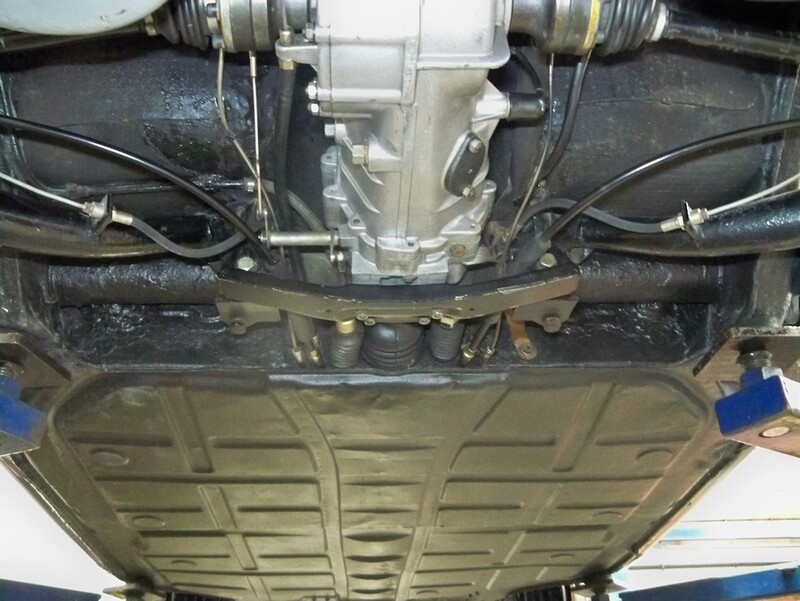 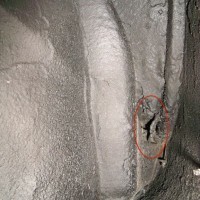 The rocker panels were replaced in June of 1974 (invoice included in documentation) and metal repairs were made to the area around the jack points at the same time (shown in photos highlighted in red). 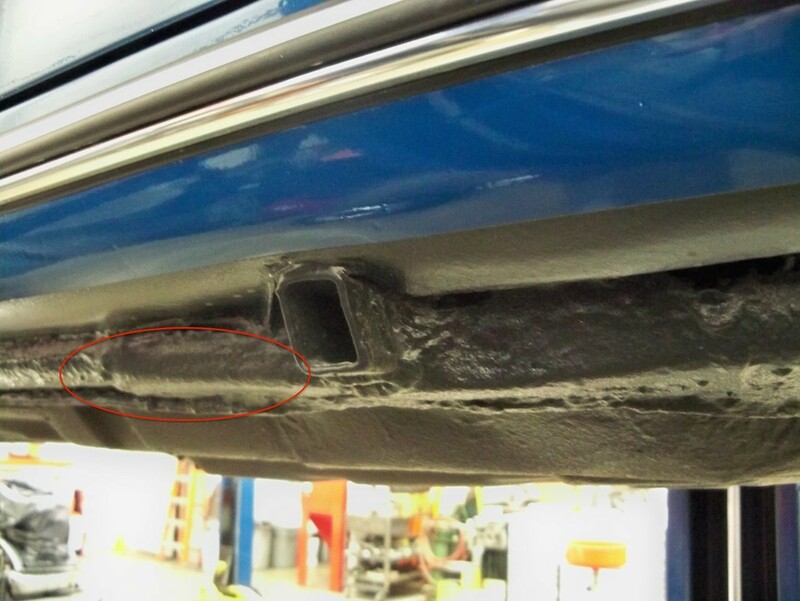 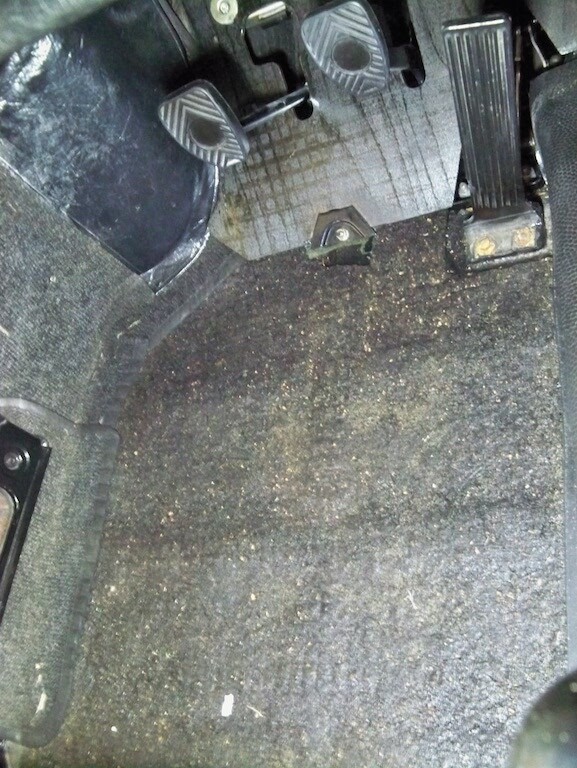 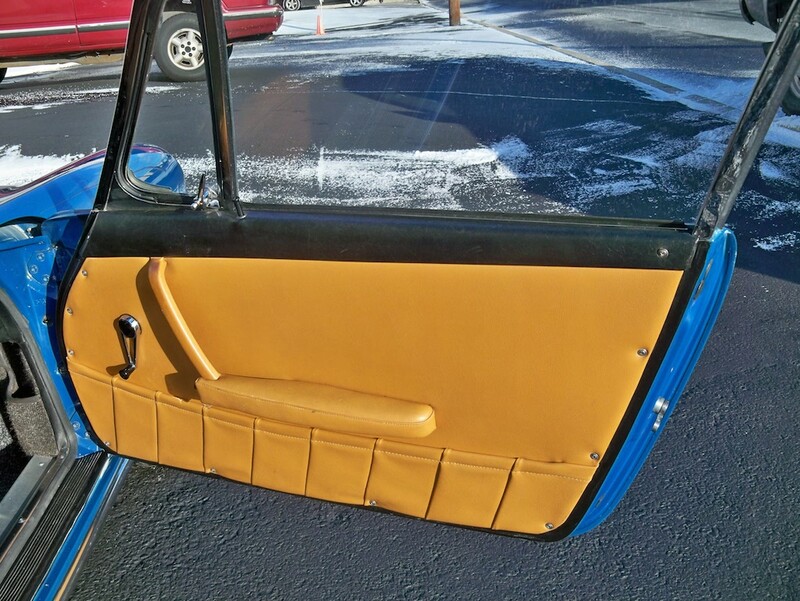 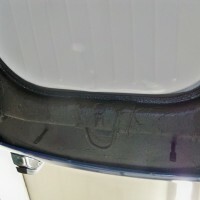 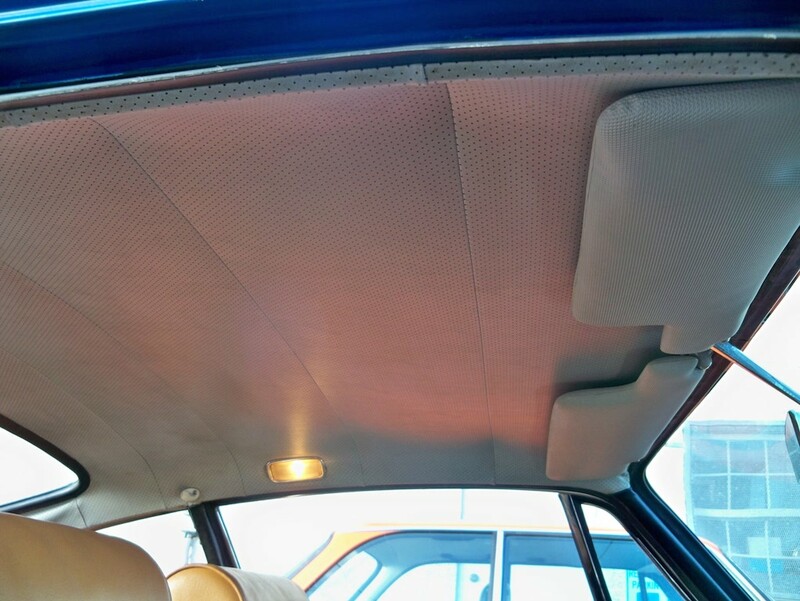 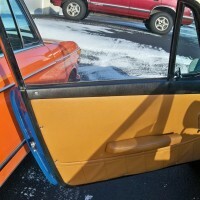 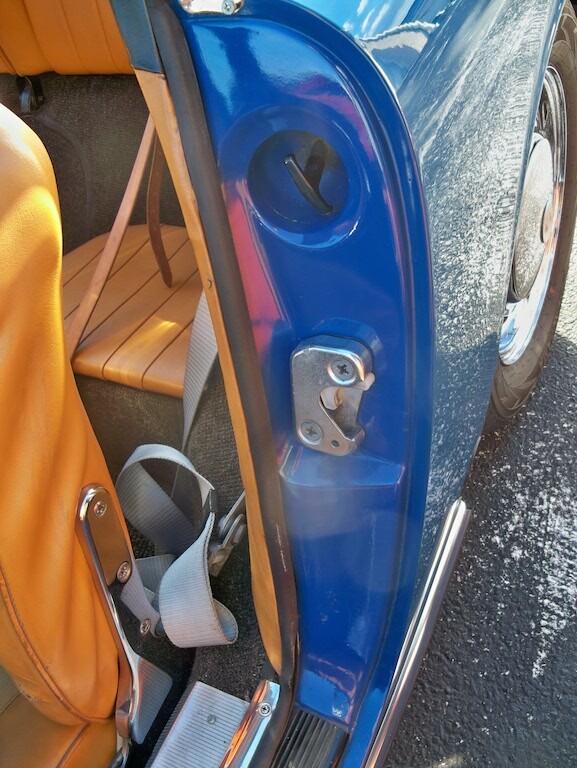 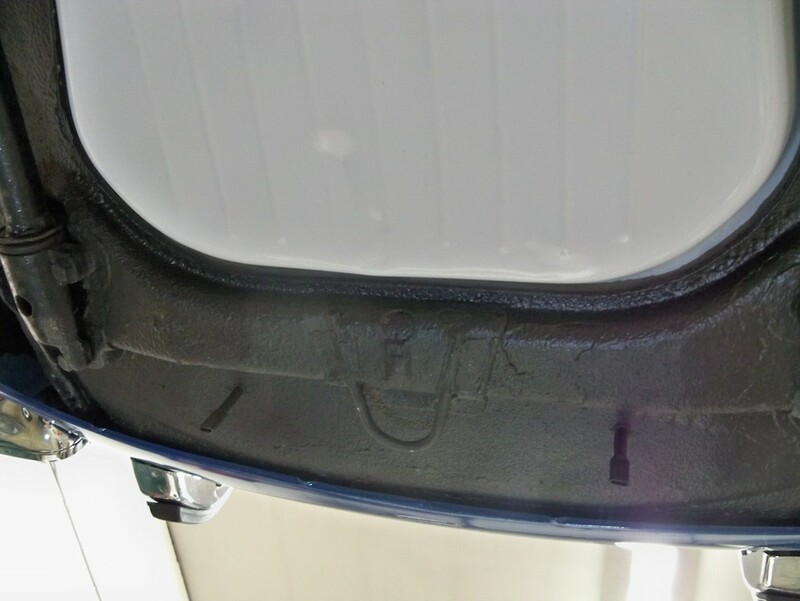 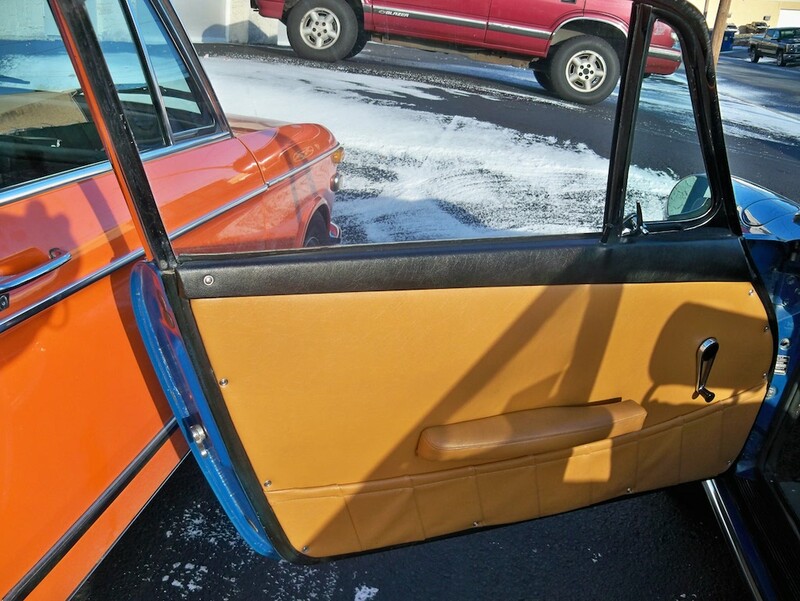 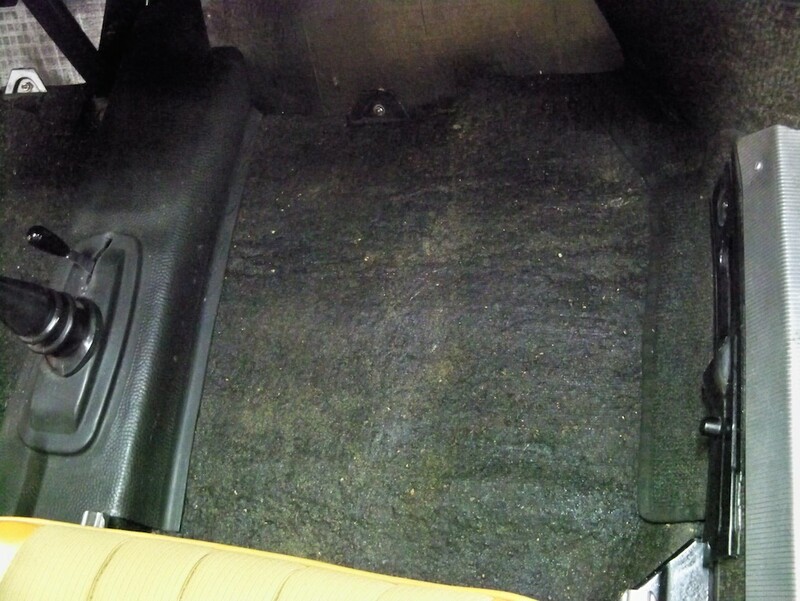 There is a small rust spot on the car behind the passenger door striker area, which was undercoated over most likely when the rockers were replaced in 1974 (shown in photos, highlighted in red). 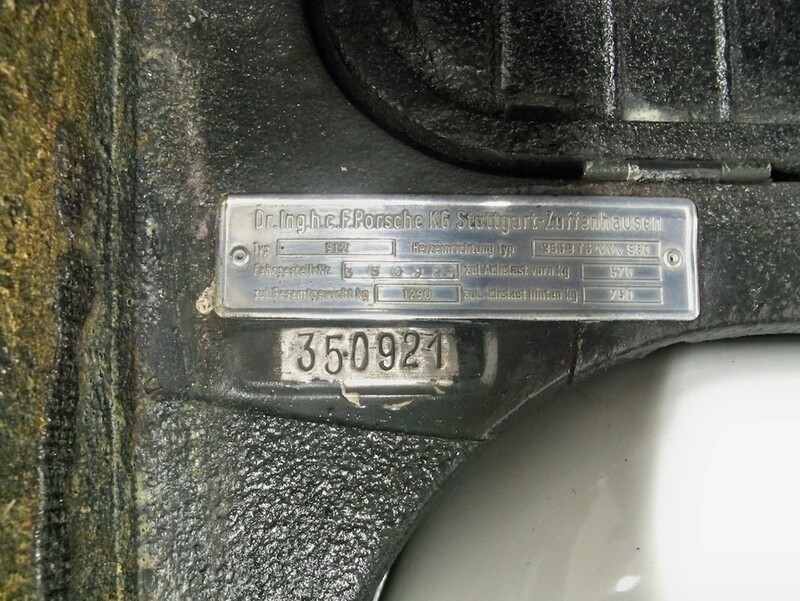 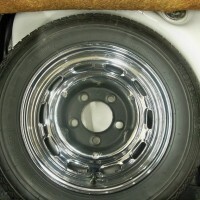 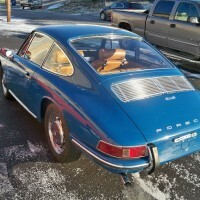 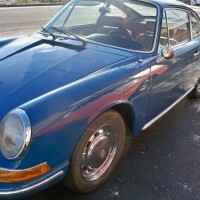 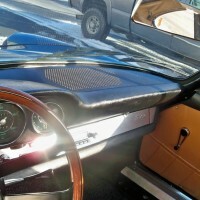 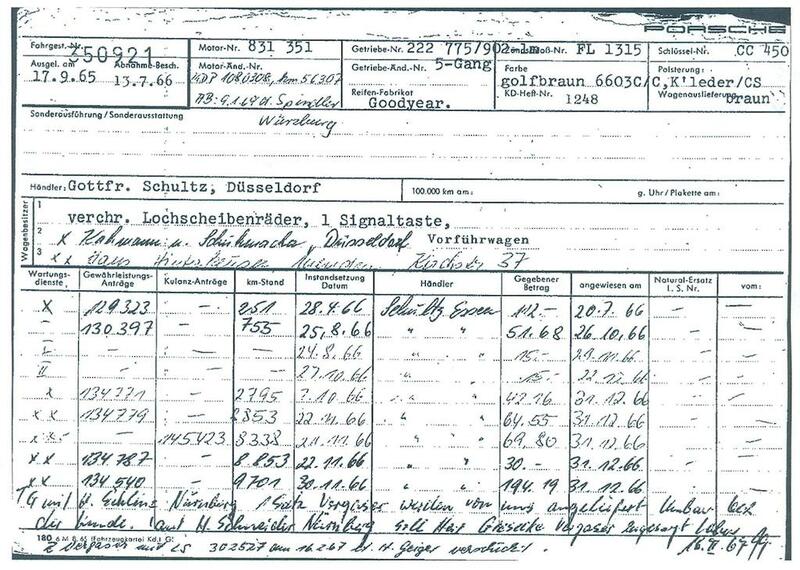 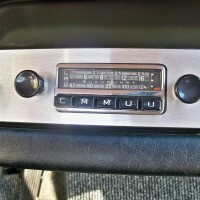 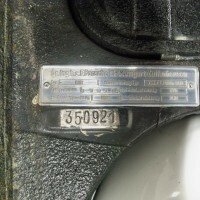 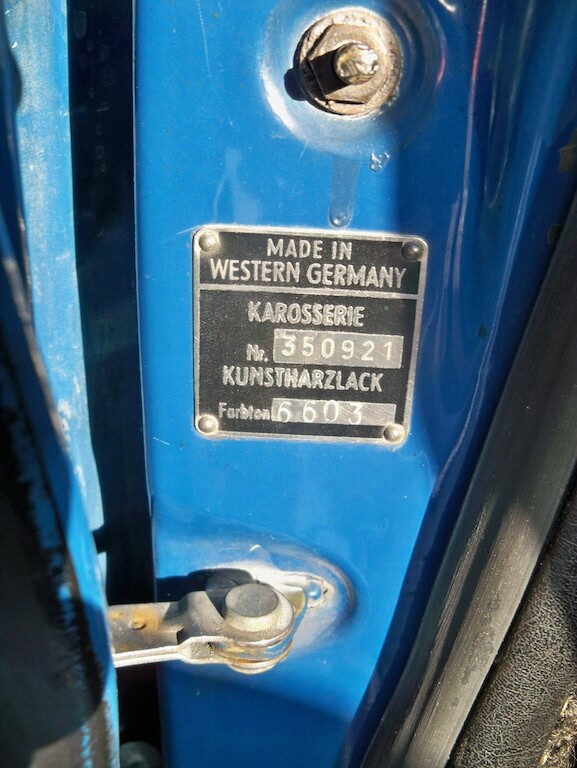 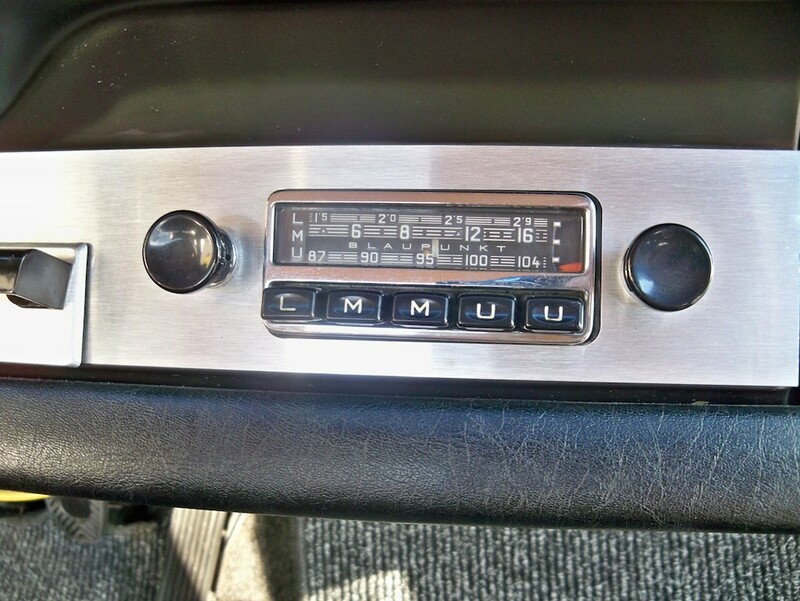 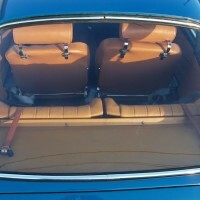 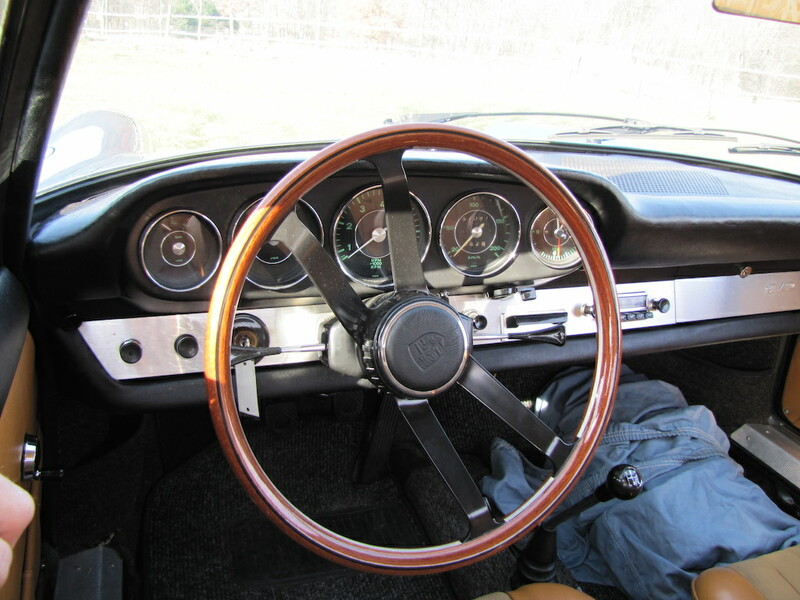 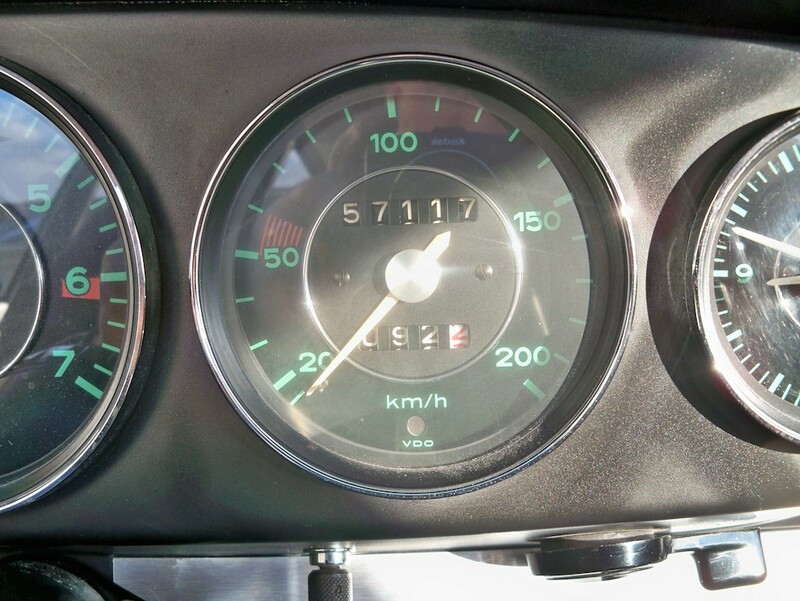 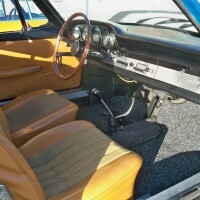 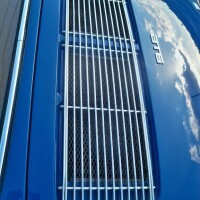 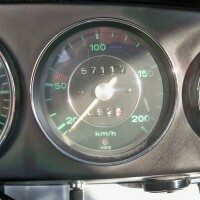 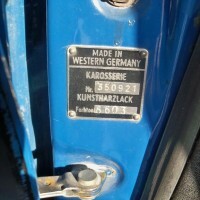 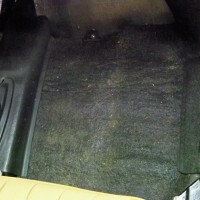 The car was a European delivery and was factory serviced through 1969 (documented in factory Kardex). 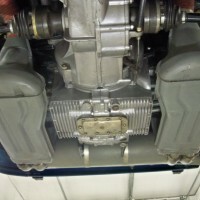 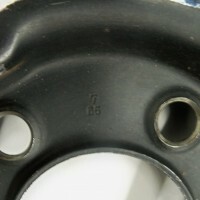 The engine was replaced at the factory on January 9th, 1969 as shown on the Kardex. 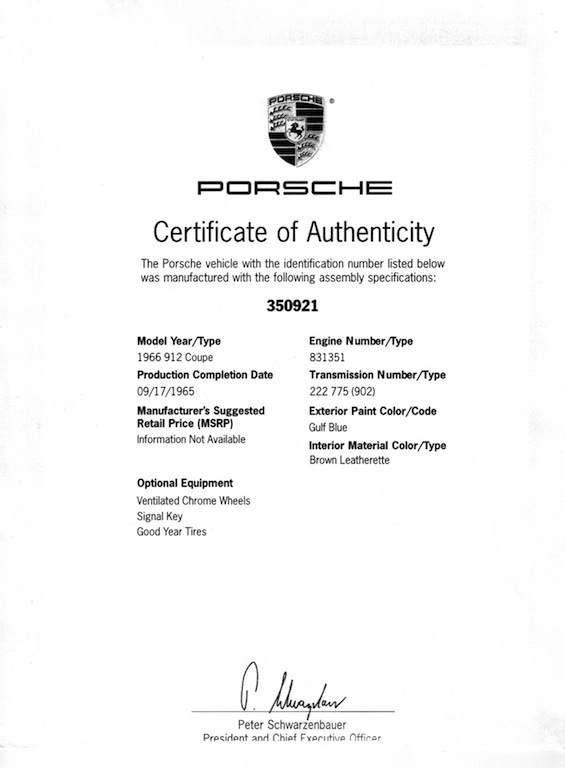 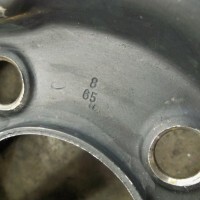 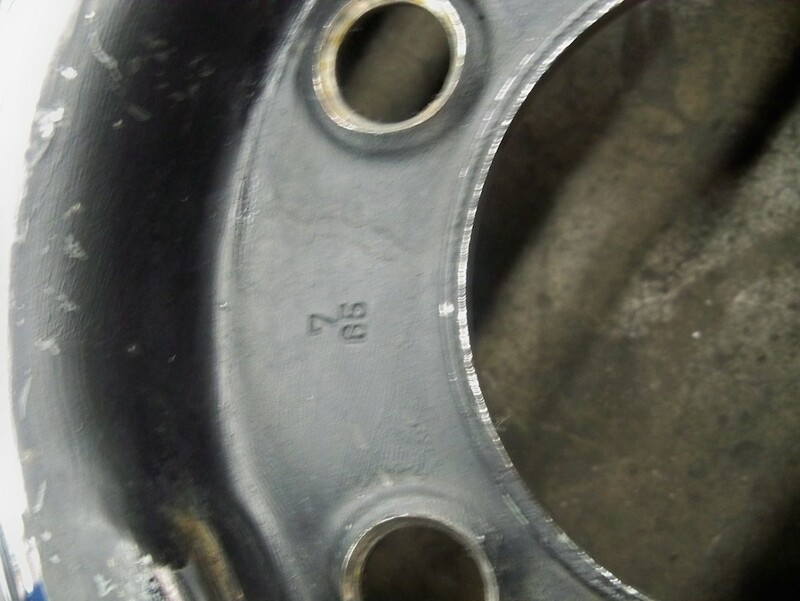 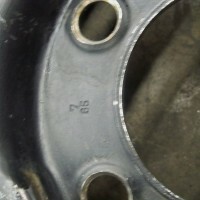 The original engine number was 831351; the factory replacement engine number is 1080308.